Expert Care in Every Repair! 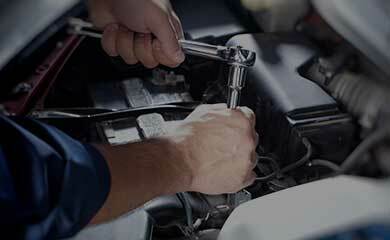 Auto Care Experts is a family-owned and operated auto repair shop serving Mission Viejo since 1991. We are one of the few auto repair facilities in the Via Fabricante area to offer complete auto repair, smog check and repair, brake and lamp inspections, auto paint, and auto body repair, all at the same location with no-charge loaner cars for most services. Our shop is equipped to service most vehicle makes and models, with ASE-certified technicians handling mechanical repairs, while our state-of-the-art body shop offers precision painting and color matching, frame straightening, panel repair, bumper repair, and more. We are also certified and licensed through the California DMV for brake and lamp inspections, as well as smog testing and repair. At Auto Care Experts, our mission is to provide expert care in every repair, and we believe every word of this statement. We will give you the utmost care as a person, and we will show you care through the auto repairs we perform on your vehicle. With us, you’ll enjoy—and you can count on—the highest customer service, quality of work, and warranty in our industry. Our ASE-certified mechanics are prepared to handle all your auto repair and vehicle maintenance needs with knowledge, skill, and precision. Likewise, our body shop is here to get you back on the road after a car accident in a thoroughly repaired, flawless-looking vehicle. 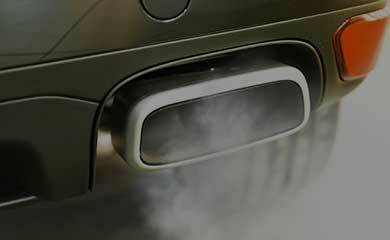 We hold state certification as an Official Brake and Lamp Inspection Station, as well as an Official Smog Check and Repair Station. Whatever your automotive need, we can help! In a very competitive industry, we believe there are two things that put us above the rest—our passion and compassion. We have passion in what we do and that shines through in the quality of our work. We treat every vehicle that comes into our shop with the utmost care, putting time and love into the work we perform and ensuring every vehicle leaving our shop has been checked for safety and quality. At the same time, our compassion greets everyone who comes through our door, whether you’re here for a large service or a minor auto repair. Our customers are the most important part of our business, and we recognize the stress and worry that come with needing auto repairs. For this reason, we do our very best to provide reassurance and instill confidence in our customers. 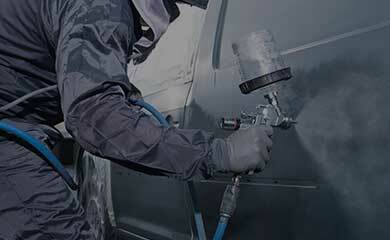 There is no cookie-cutter outline to the vehicles and customers that come into our shop. 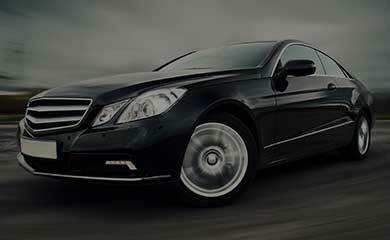 Each vehicle and person is treated individually, and our services are personally tailored to help in the best way we can. 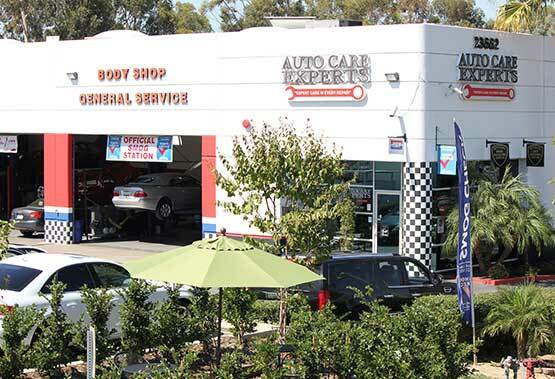 Our auto repair facility and body shop is conveniently located at 23662 Via Fabricante in Mission Viejo, CA, about three-quarters of a mile down the road on the left. If you’re looking for us, our sign has a red wrench on it, and there’s a black and white checkered pole in front. We’re near the 5 Freeway and the main industrial business park in the city, south of the Irvine Spectrum and close to local Orange County Beaches. In addition to Mission Viejo, we serve the communities of Lake Forest, Laguna Hills, Rancho Santa Margarita, Laguna Niguel, and Coto de Caza. If you’re looking for a reliable auto repair shop, body shop, smog check station, or brake and lamp inspection facility, Auto Care Experts has you covered. Request service today and enjoy a better vehicle tomorrow!